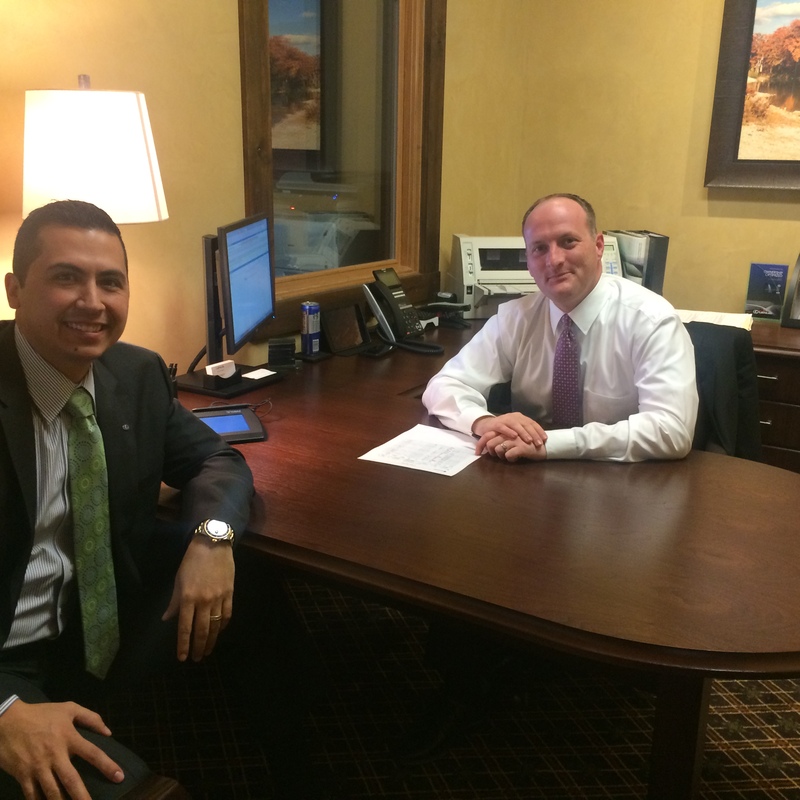 Chris Beal and Oscar Elizondo are always available to help our current and prospective owners. Allow them to tailor a lease or find you the best financing on the Lexus of your choice. Lexus is offering some of the best incentives of the year for our Command Performance Sales Event going on now at North Park Lexus at Dominion!